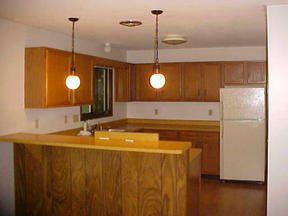 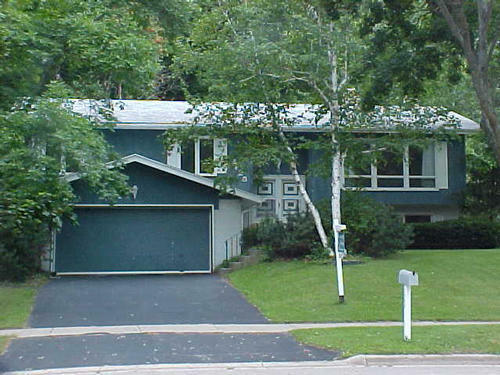 SELLER SAVED $2,790 West Madison This well-maintained bi-level in Meadowood is waiting for just for you. Features include new wood laminate flooring in the spacious eat-in kitchen, new carpet on the entire upper level and ceiling fans in each bedroom. 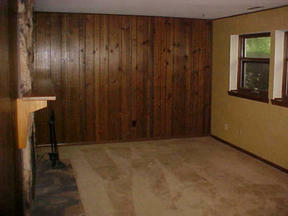 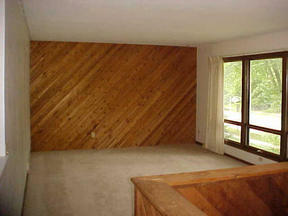 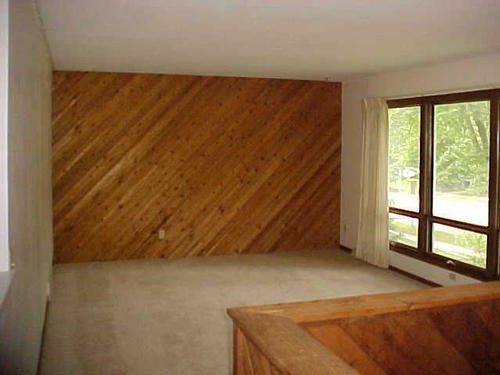 The lower level has a family room w/fireplace and a separate rec room. 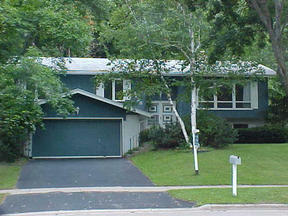 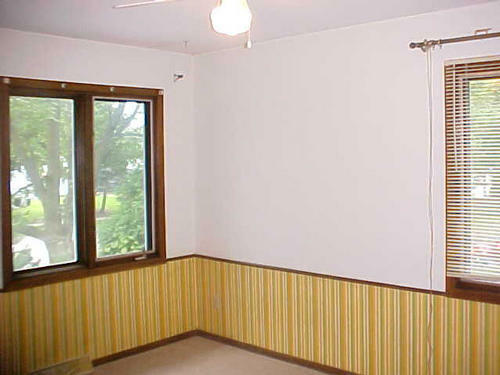 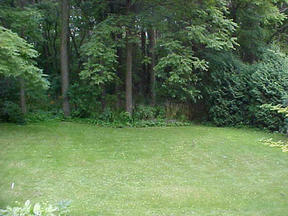 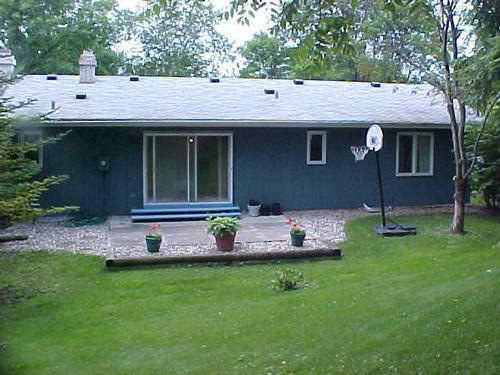 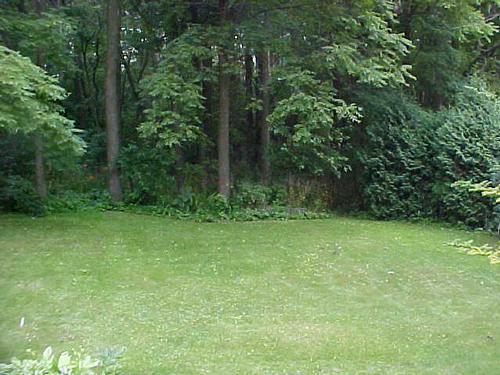 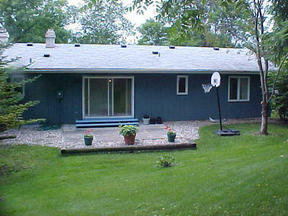 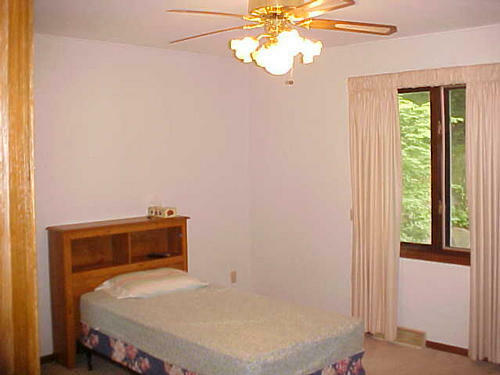 Enjoy the private back yard which backs up to a wooded lot. Also includes under-stair storage and washer & dryer. 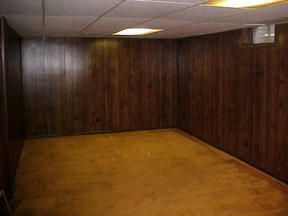 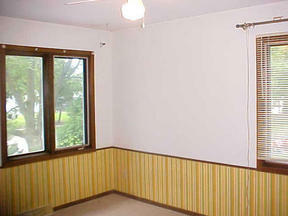 Vacant & ready for you to move-in!